Today I decided to write about online click fraud schemes because many Pakistanis are loosing there hard earned money and wasting their precious time in doing a worthless and nonsense job of clicking irrelevant ads. These fraud schemes are either working as Ponzi schemes, Pyramids Schemes or PTC (Paid to Click); but basically all of these are scams/ fraud schemes. There is no real business behind these click jobs, all advertisers are bogus, they are just paying old members with the money obtained from new members. There are many legal, established and proven ways to earn money online but you must have qualification and skill to earn through these real online earning jobs. 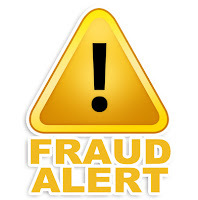 There are also many scam/ fake businesses in which scammers misuse and misguide the innocent people. 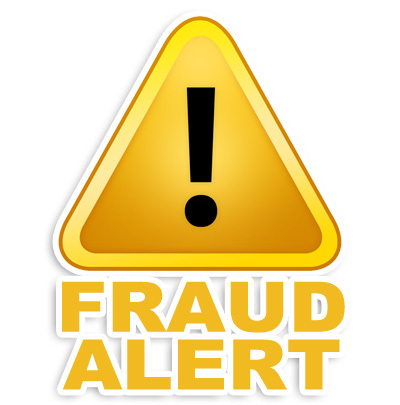 Click fraud is a type of online scam in which members are paid for clicking on an ad without having actual interest in the target of the ad’s link. Click fraud mafia is strengthening its roots in Pakistan. We often see advertisements in various newspapers and websites with false claims that earn huge money by spending two to three hours daily online and clicking/ viewing ads. How is it possible? Who is paying for watching these irrelevant ads? I am not against online earning as I am also earning handsome money online since 2010 from different legal ways, but please keep away from useless schemes. For instance, my website PakistanHotline.com is getting unwanted traffic from last many months from such PTC websites without paying any money. I never paid or even asked to anyone to send me visitors. I also tried to contact the webmaster of these websites to remove my ads from their inventory but all in vain. These irrelevant visitors are useless for my website, actually harming the ranking of my website. So if I am not happy with such free traffic, then who will pay for it. So my advise for all youngsters is that please beware of such click schemes and try to search and find some legal way to earn online e.g. blogging, free lancing etc. Click here to find Top-7 ways to earn money online in Pakistan. Please share this post with your friends to make them aware of such scams in Pakistan.